I began work­ing in the con­struc­tion trades at the age of 19. I worked as a laborer, a rough and fin­ish car­pen­ter and at many other on-site jobs. I got my Michi­gan Builder’s License and started John McCarter Con­struc­tion in 1991, build­ing on my hands-on expe­ri­ence and my desire to cre­ate a high-quality company. My com­pany has grown over the years to include mul­ti­ple car­pen­ters, painters, an exte­rior ser­vice depart­ment and a full-time office and pro­duc­tion staff. 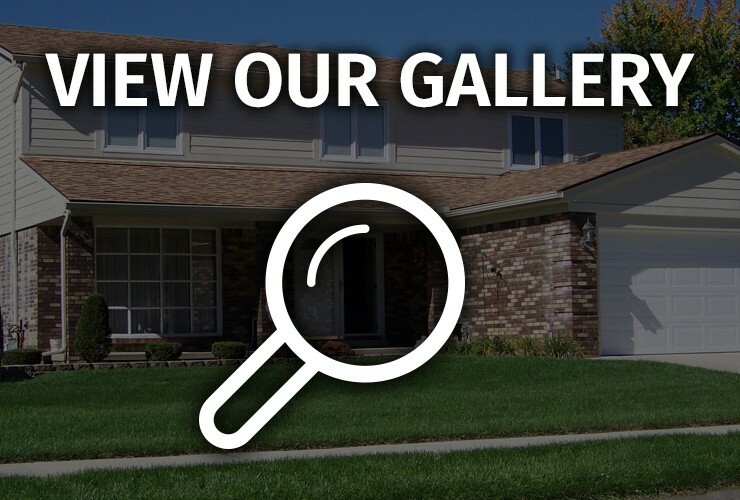 We own a beau­ti­ful show­room in down­town South Lyon. One thing that hasn’t changed over the years is my com­mit­ment to qual­ity. My name is on every job and I per­son­ally stand behind the work we do. When you get to know more about John McCarter Con­struc­tion, your first expe­ri­ence with our com­pany will prob­a­bly be with one of our office staff mem­bers. Whether you stop in or give us a call one of our friendly, pro­fes­sional staff will help you set an appoint­ment for a free, in-home esti­mate. Then one of our knowl­edge­able con­sul­tants will help you explore all your design options. He will help develop a plan to accom­plish all of your exte­rior goals. Once that process is com­plete we can help you arrange financ­ing, if nec­es­sary. Your project then is turned over to our capa­ble and expe­ri­enced pro­duc­tion man­ager. He will get your job sched­uled and assign the right crews to get your job done. You will be assigned a project man­ager who will be on your site each day and can address any of your ques­tions and con­cerns right away. It is our goal to make sure you are 100% sat­is­fied and your input is impor­tant to us. We will not leave your job until you do a final walk-through with your project man­ager and ver­ify that the work has been com­pleted to our high standards.